Micah came off the bench for City as lost in a penalty shoot-out with Premier League rivals Liverpool having finished the 90 minutes at 2-2. Micah came off the bench as City saw off AC Milan courtesy of 5-1 win in a game halted for 30 minutes due to severe thunderstorms. 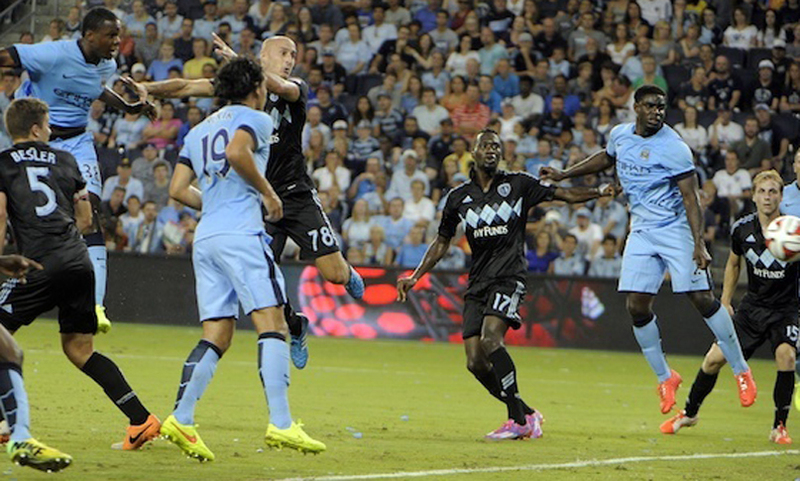 Micah got 45 minutes of football under his belt as Manchester City cruised to a 4-1 pre-season win over Sporting Kansas City in the opening game of their US tour.